The biggest day of the year for football fans is right around the corner and if you are like me, you are gathering all of your best football recipes together. I am going to a friend’s house this year and I am trying to decide which of my many appetizer recipes I should bring with me. One of the first things I think of when thinking game day appetizers is buffalo sauce. My homemade buffalo sauce is easy to make and should definitely be on the menu, in one form or another. 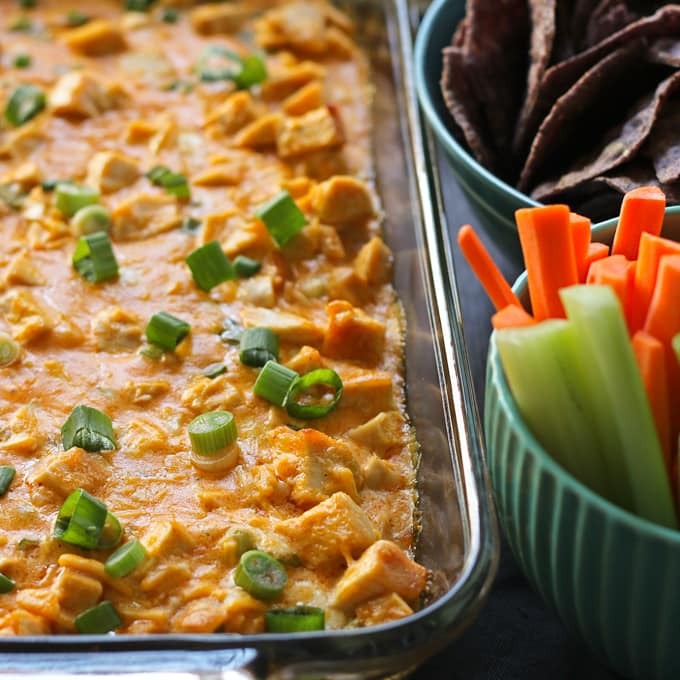 Buffalo wings are delicious but this year, I think the party is calling for buffalo chicken dip. 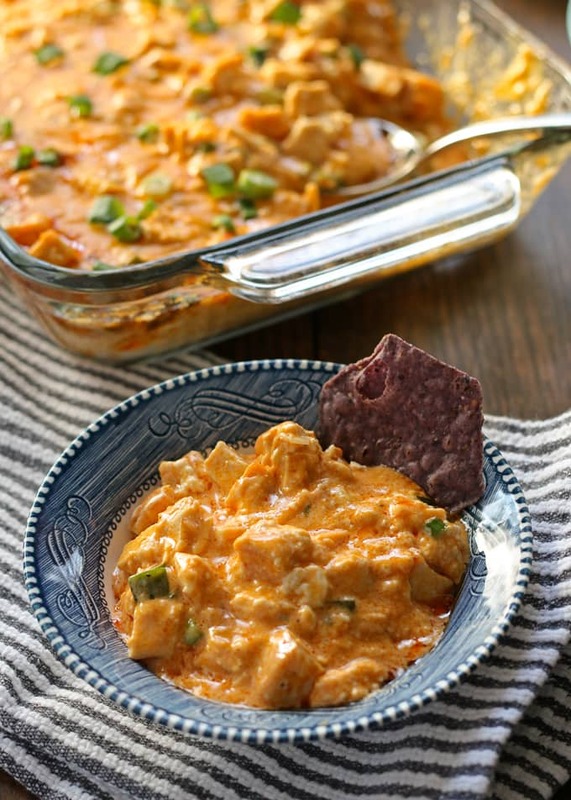 My buffalo chicken dip recipe can be made with any cooked chicken. Whether you are a fan of dark meat (chicken thighs for you!) or a fan of white meat (chicken breasts all the way! ), you can make this recipe to please your taste buds. You could even use a rotisserie chicken – that would really save you some time on game day! I like to serve this dip with tortilla chips, sliced french bread and sliced carrots and celery. When cutting your carrots and celery, keep in mind that you want to use them like spoons to scoop up as much dip as possible. In other words, cut them thick. 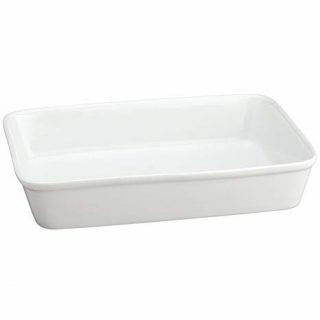 In the bottom of a 2 quart baking dish (7” x 11”), smooth the cream cheese evenly. In a medium bowl, combine the remaining ingredients and stir well to combine. Pour mixture over the cream cheese. Put the dish, uncovered, in the oven and bake for 20 minutes, or until the edges are bubbling. Remove from oven and serve hot. Make your own hot sauce kit. Need to make a massive amount of buffalo sauce? Hot sauce for days. 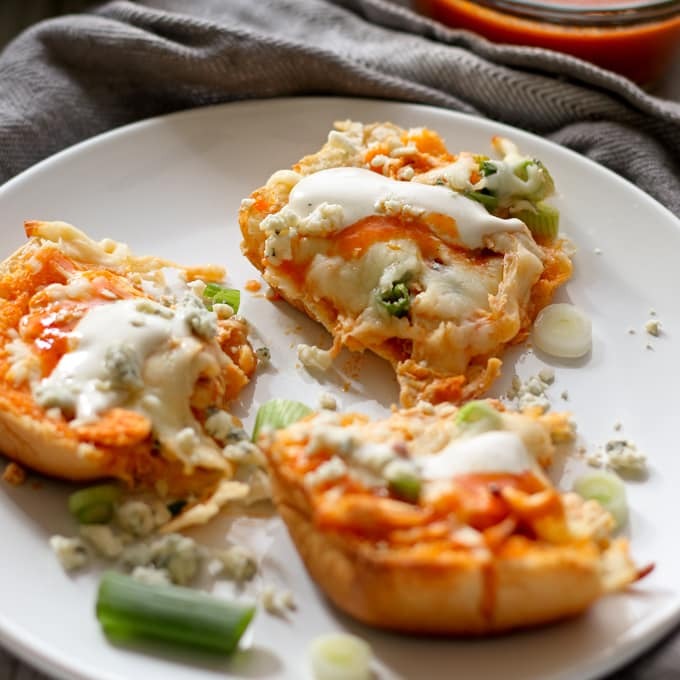 or buffalo chicken pizza bread! 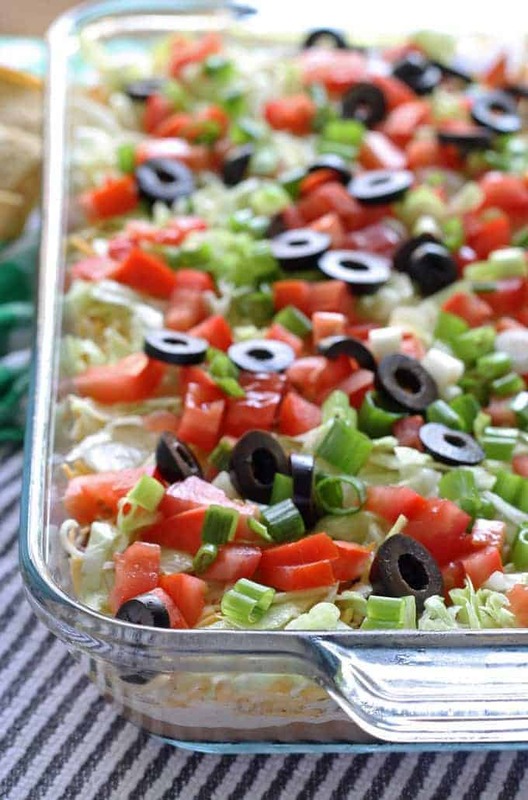 Try this 8 layer taco dip! 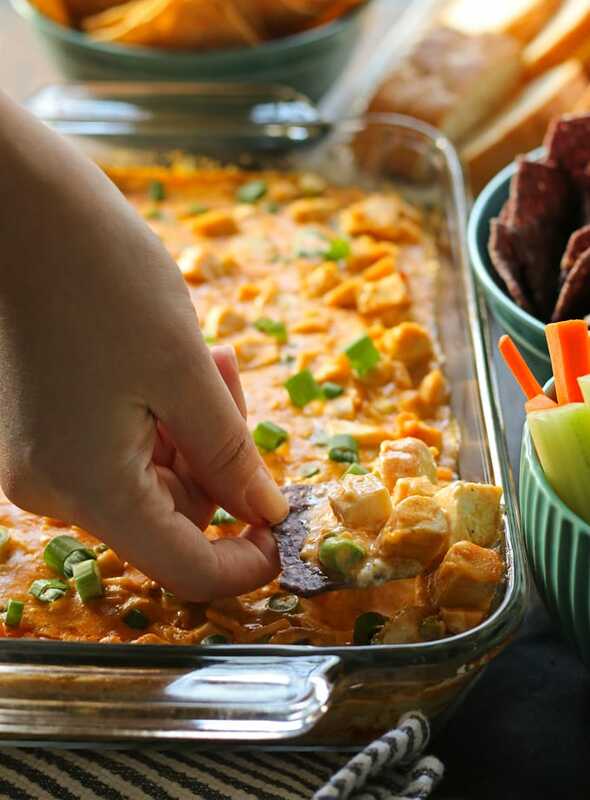 I love buffalo chicken dips and I try a new recipe every single time I see it. Can’t wait to give this one a go! This looks perfect for entertaining! Can’t wait to try! I’m OBSESSED with BC dip and this looks beyond amazing girly! Buffalo chicken dip recipe is awesome. I make this recipe it’s healthy and making easy. Dips are a weakness for me… I am going to need to try this one! I just want to grab a piece of celery and dig in! Pretty sure that’s the only way I ever eat celery….with dip! What a great dip! Before I started really understanding football, the food was the only reason I liked the Super Bowl so I didn’t mind spending the time in the kitchen frying wings. Now that I kinda like the sport, I’d love to be able to get that same wing taste without spending all that time in the kitchen. This is perfect! Oh my gosh! 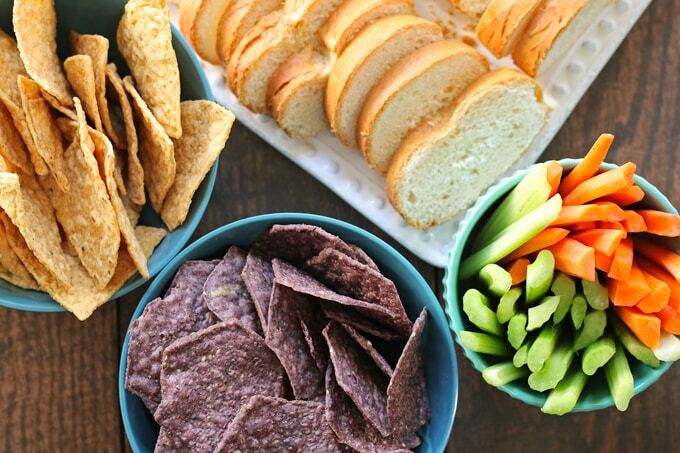 I’m in love with this dip…perfect for game day! It is always a good party when buffalo dip is involved! And I need to make my own buffalo sauce since we go through it so quickly! 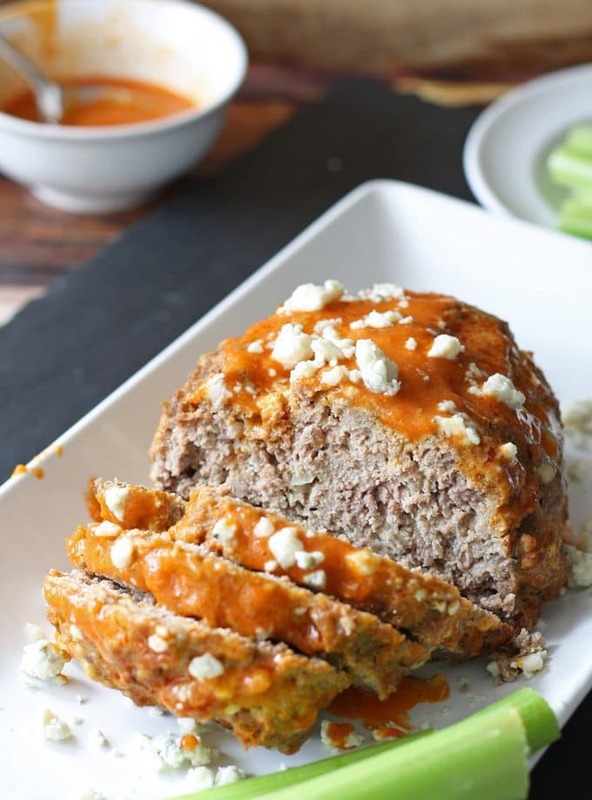 Buffalo sauce definitely makes a party a party! 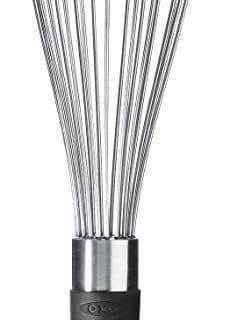 Perfect for the upcoming Super Bowl! can’t wait to try this!!! delicious! 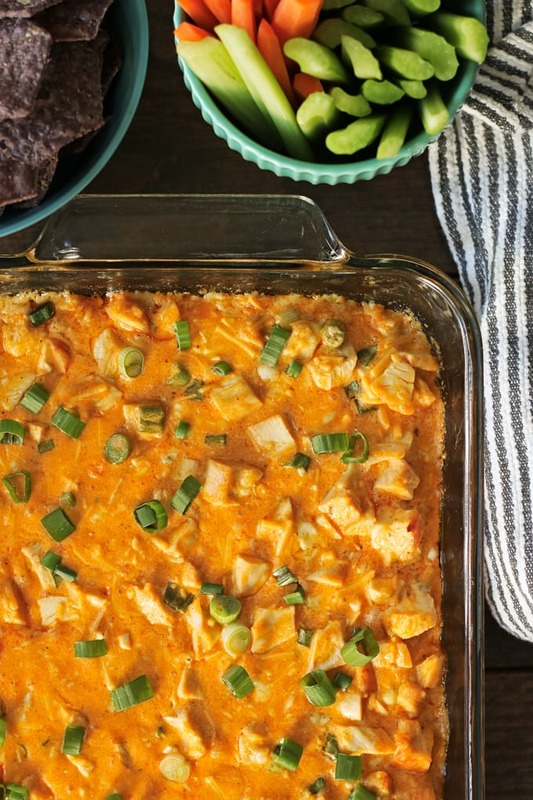 This looks like a marvelous chicken dip! Thanks for sharing this with us on Throwback Thursday – I can’t wait to see what you’ll bring next time!